1,222 sq ft - MLS# 1381131 Courtesy of RE/MAX Whatcom County, Inc. Completely updated Lakeridge condo features laminate floors throughout the main level, newer carpet for bedrooms and updated kitchen & bathrooms. Huge master has double closets, great light & attached bath. Enjoy the territorial view toward the golf course & lake! 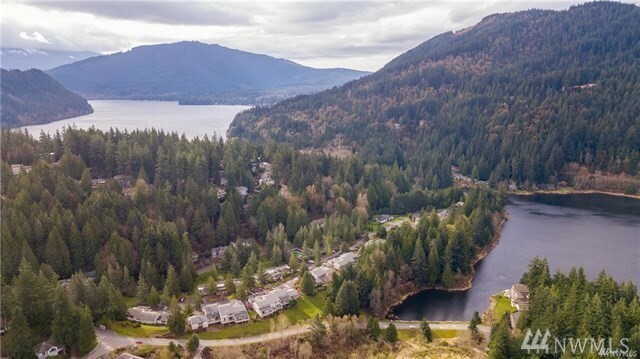 Condo has attached one car garage & is within walking distance to many area amenities including AM/PM beaches on Lk Whatcom, Championship Golf Course, Dog Park, outdoor swimming pools, tennis and basketball courts & Lake Louise trail.